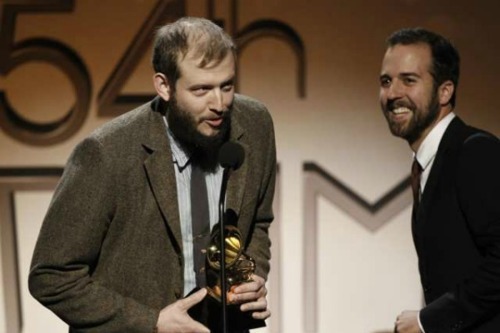 Justin Vernon accepts (one of) his Grammys. Christian Erickson gets some choice shots at the closing of Working Title: An Evolving Art Exhibit at CO Exhibitions. 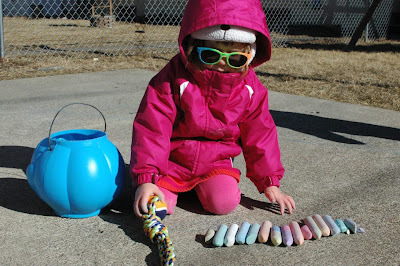 Andi Hillestad's daughter carefully selects her sidewalk chalk...in February. 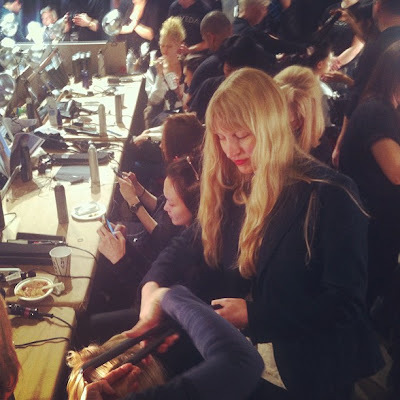 Minneapolis-based Aveda stylist Jen Hughes returns to #nyfw to do hair for a number of big shows. This shot shows Jen backstage at Christian Siriano. 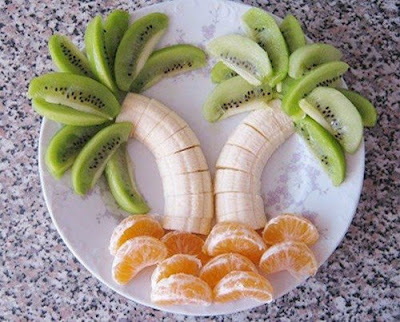 Mischa Kamenar plays with her food. 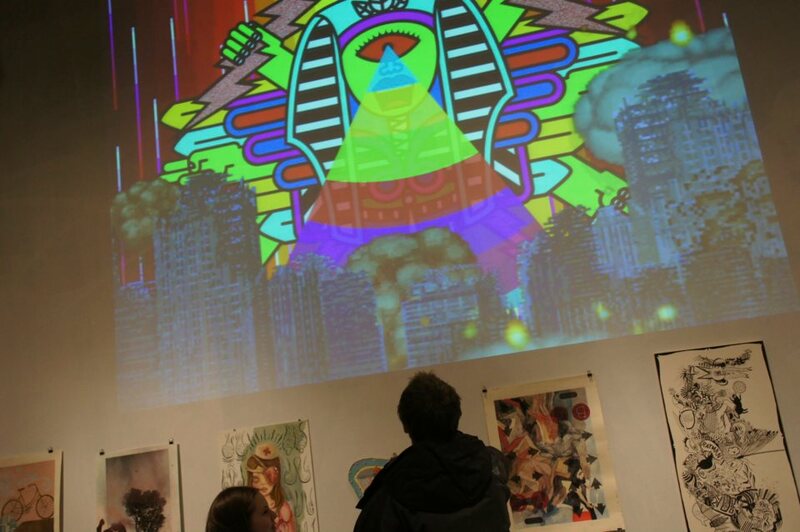 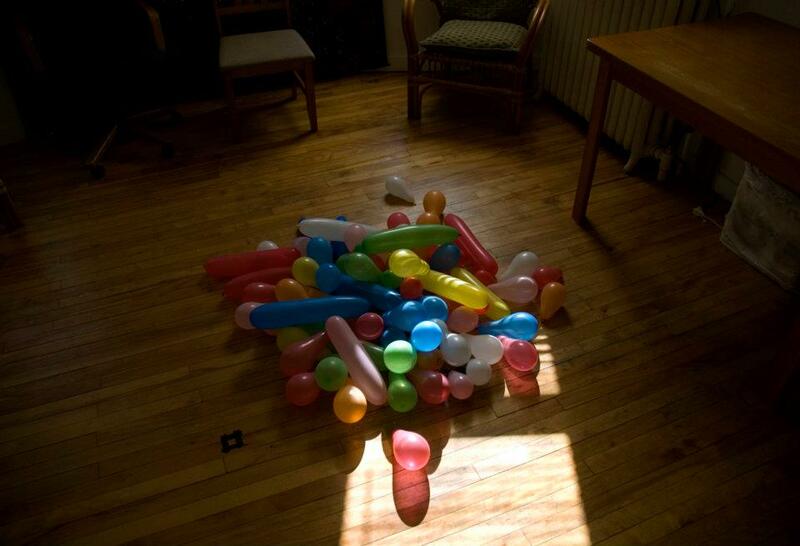 Brian Hart captures the anatomy of a party. 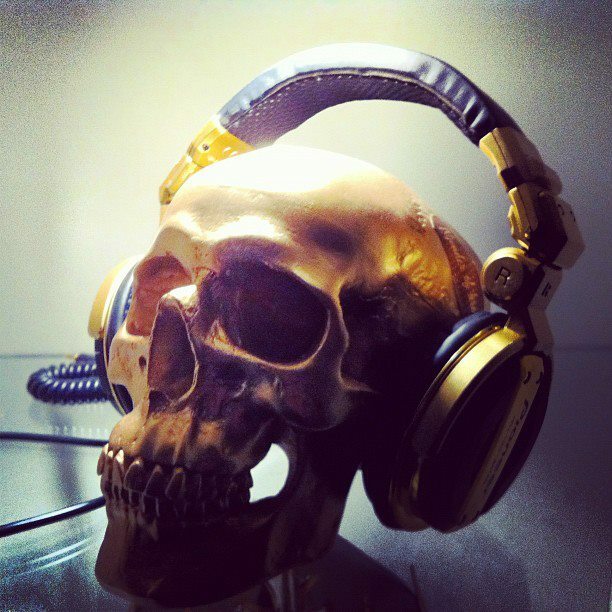 Jourdan Gomez has some pretty fly headphones. Extra cool points for having them on a skull. 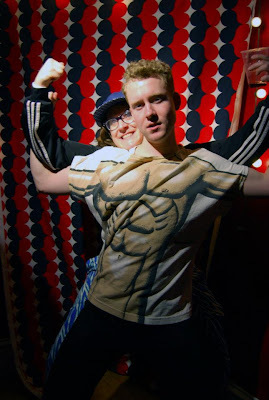 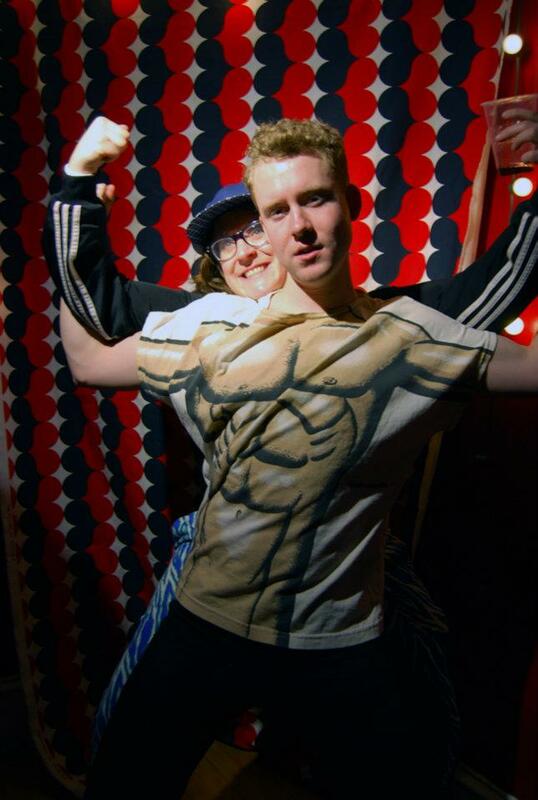 Jack Randol and Anne Erickson show off their muscles at the HOT FLEX valentine's party. 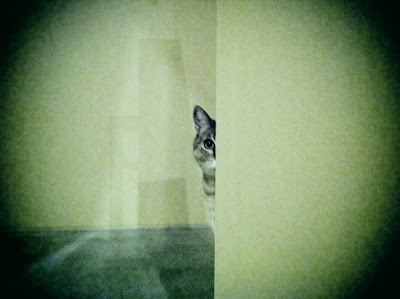 Daniel Boen gets a "Hitchcockian" shot of his cat. 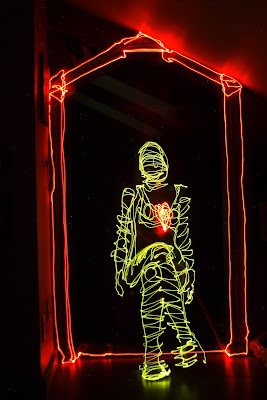 Dena Pickering does a love-themed light drawing. 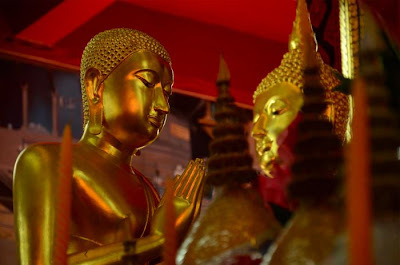 Tom Bartel and Kris Henning continue their world travels in Chaing Mai, Thailand. 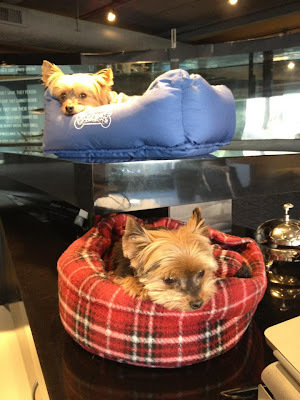 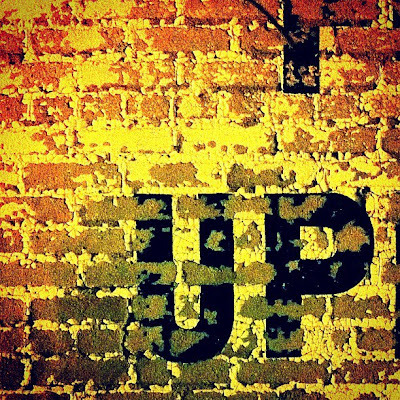 Minneapolis retail brand agency, Black, has two very cute mascots! Photo by Ken O'Brien. 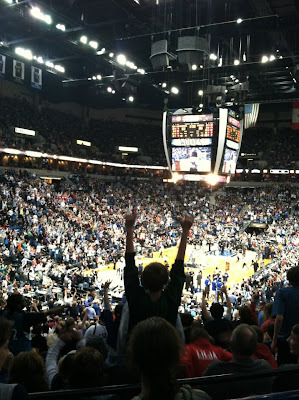 Cassidy Gardenier snaps a great crowd shot at the T-Wolves game. 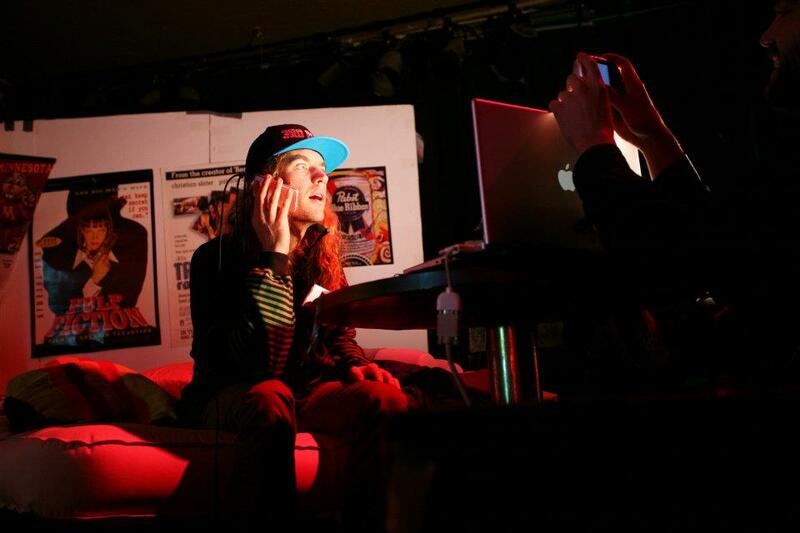 Sharyn Morrow captures the action at Michael Gaughn's hilarious live Chat Roulette at the Turf Club. 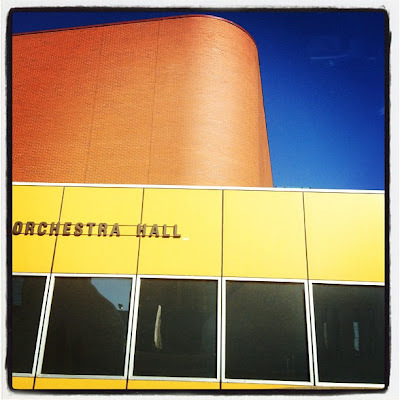 Liz Bastian frames up a nice shot of Orchestra Hall while on a flower delivery mission.